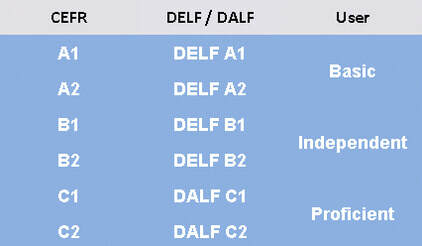 ​Scroll down for more information on DELF/DALF and its levels. AF Nelson Tasman offers DELF - a way to get international recognition for your French. It shows potential employers /universities your level of French. This page has relevant information if you would like to do DELF. ​Please note that the examination fees need to be paid for by the final registration date or you will not be entered for the examination. 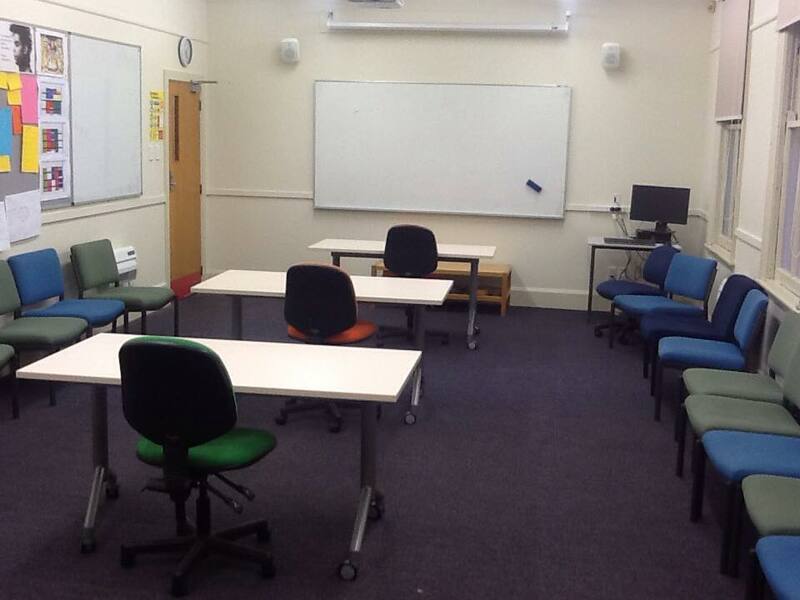 ​Saturday 10 August (tbc) - see your teacher for more details. DELF/DALF are exams that you can sit to say what level of French you are working at. They are the only French as a foreign language diplomas issued by the French Ministry of Education. They are valid for life and are recognized worldwide. Please note there is no DALF Prim (C1 and C2). Here are some examples of sample exam papers to give you an idea of what your child can expect. You can also check the CIEP website to learn more about the exam. ​Please note there are books from CLE International and Hachette also available and earlier editions. ​For students aged 13 to 18 years. 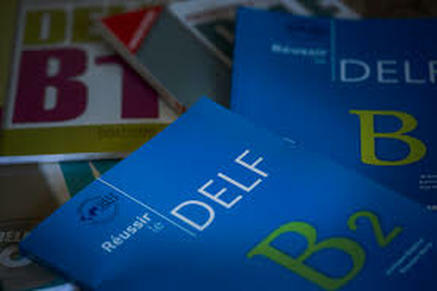 ​DELF Scolaire is run in conjunction with Nelson/Tasman schools so registration is through students' French teacher. ​We do help examine and administer this examination but that is all. 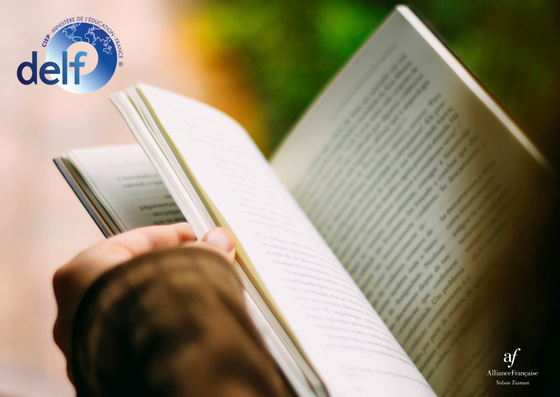 Both the DELF and the DALF diplomas are ideal additions to your resumés as their quality is recognised all over the world, notably by French and European employers. There are six different levels for Adults (Tout publics) and four different levels for children (12 to 18 years). Here are some sample exam papers to give you an idea of what to expect. ​You can also check the CIEP website to learn more about the exam.